Contact us and request our brochure. 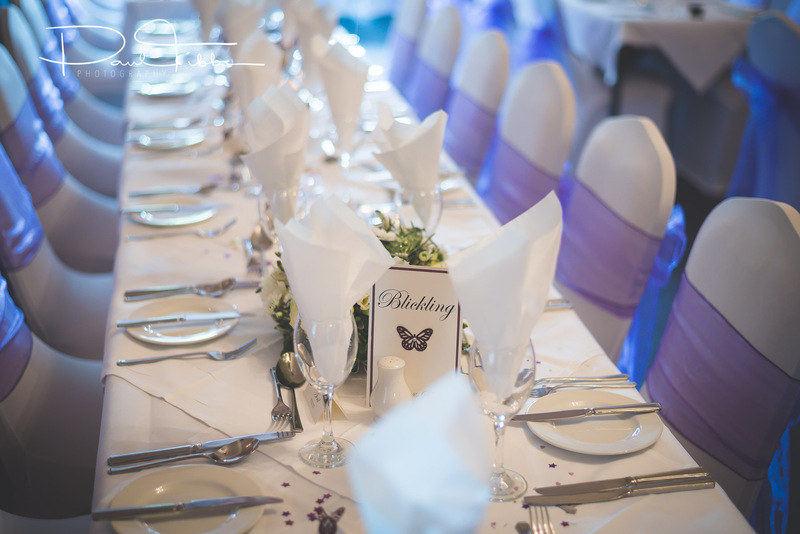 See our Facebook page for more information about weddings we have hosted. 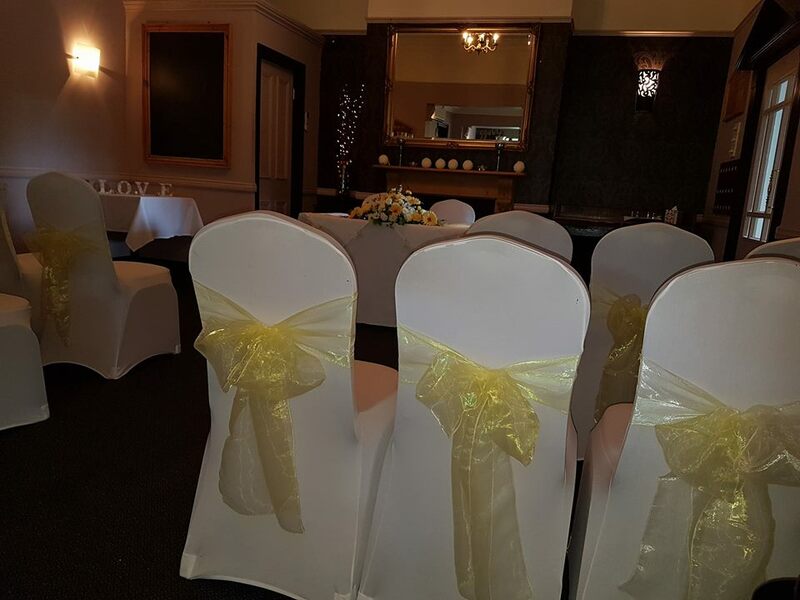 Set in its own grounds the Stuart House Hotel is licensed for civil ceremonies and is the perfect venue for a smaller, more intimate wedding. Stuart House has been approved for Civil Marriage ceremonies and can accommodate small and medium sized weddings. We have a dedicated Wedding Planner to help and advise with your requirements. Our professional catering team boasts many years of experience and pride themselves in personal attention and service. With open fires in the winter and a pretty private garden in summer, it offers a lovely retreat for your special day. 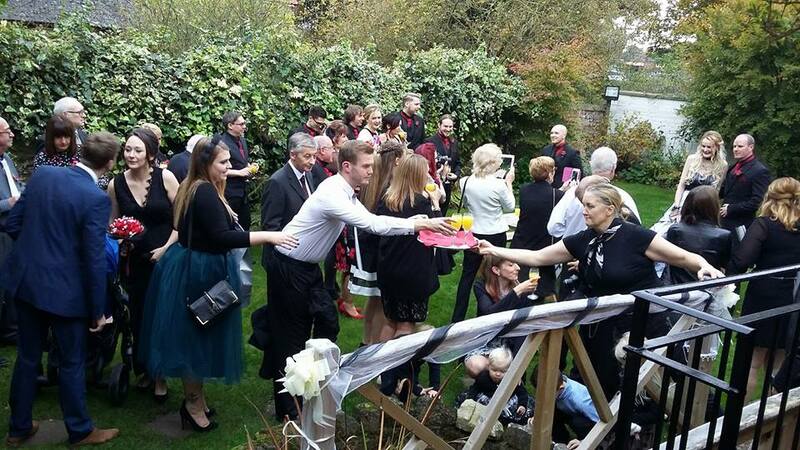 The packages are provided as a guide and are based on 40 people for the ceremony and wedding breakfast and 70 guests for the evening reception. We can provide an individual quote for different numbers and food combinations. Room discounts are available for Wedding guests who would like to stay. 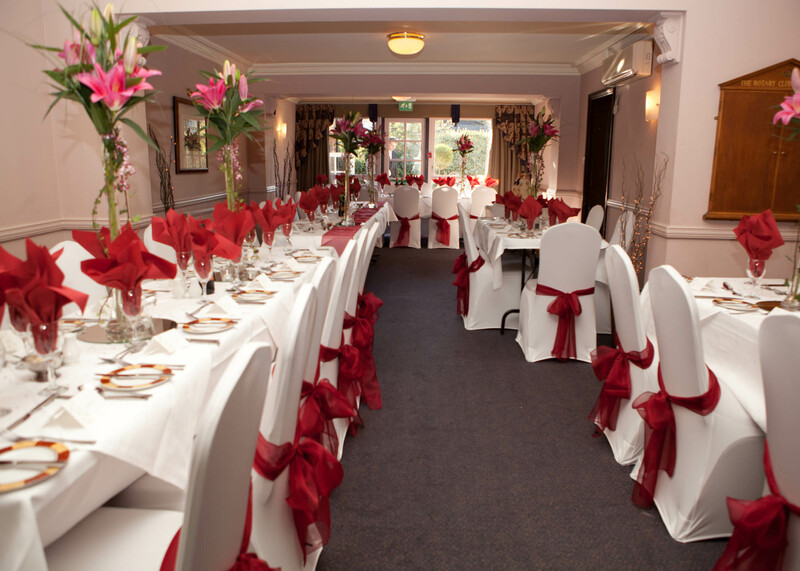 The restaurant, bar and adjoining meeting room can accommodate up to eighty people and has a small dance floor. Outside bars and catering can also be provided.